The delivery is a turnkey contract with fuel handling, furnace, boiler and electrostatic precipitator. 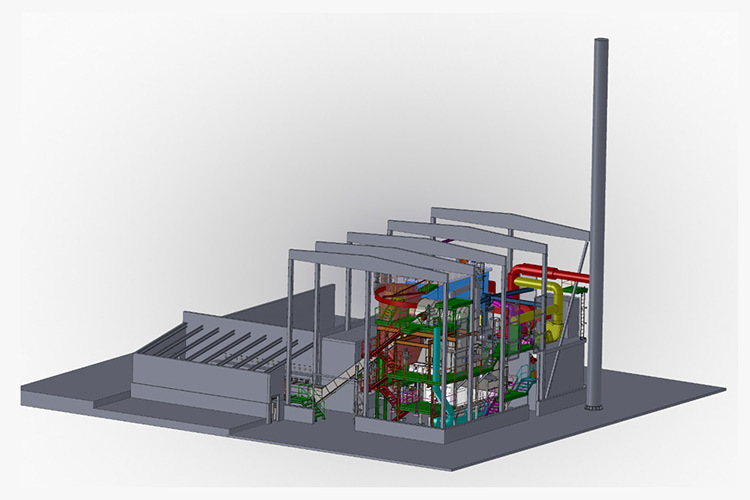 Saxwerks commitment also includes a complete boiler house, piping and electrical installation. The mechanical assembly is expected to begin in the fall of 2016. Commissioning takes place in the end of the year.